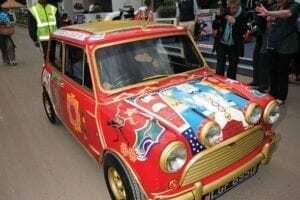 Have you ever wondered what the weirdest and wackiest car paint jobs out there are? Well, we take a step through time to look at some of the most unique car paint jobs from both the past and present. 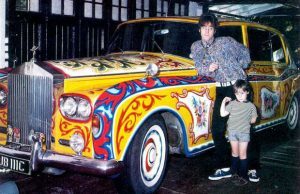 John Lennon’s Rolls-Royce Phantom V This quirky paint job was executed by none other than Dutch art collective, The Fool, and the beautiful gypsy-style paint job is definitely a real showstopper. George Harrison's Mini Continuing on in true Beetle’s fashion, we have another bold statement from a member of the band with George Harrison painting his Mini with mystical Indian scenes from the book, Tantrum Art. In fact, he loved this artwork so much that he even painted his house the same way. 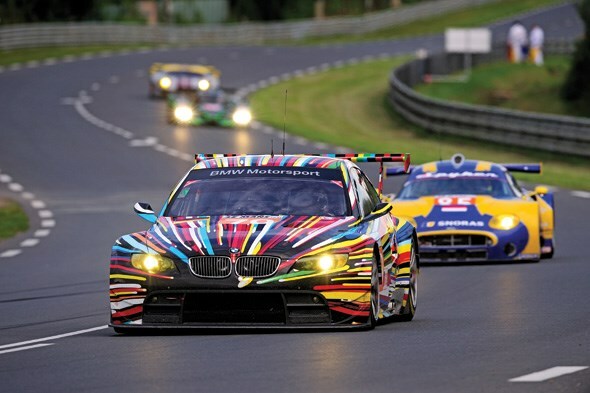 The BMW Art Cars Way back in 1975, French race car driver, Herve Poulain started The BMW Art Cars phenomena. Since then, cars have been painted by the likes of Andy Warhol, David Hockney and Roy Lichtenstein. 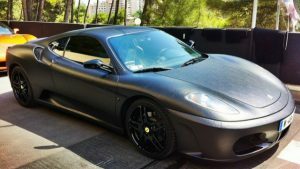 The Game's Leather Wrapped Ferrari There’s no denying that rappers have a tendency of splashing cash on some pretty outrageous things, but The Game’s 200k leather-wrapped Ferrari definitely takes the cake. 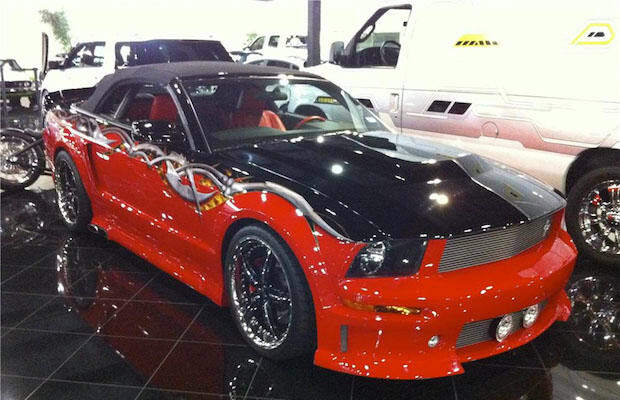 Sylvester Stallone's Ford Mustang You definitely wouldn’t have to worry about losing this car in a parking lot! If you’re looking at getting your car painted, or touching up your car’s paint job, even if your request is a little on the whacky side, contact Bodyshop Paint Supplies in Bayswater, where you can utilise our paint matching services and our expert knowledge on all things car paint.